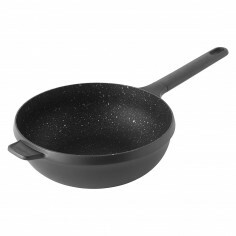 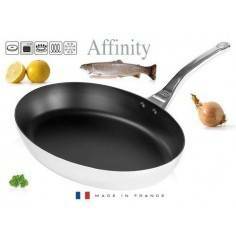 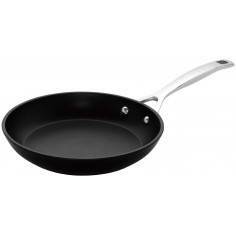 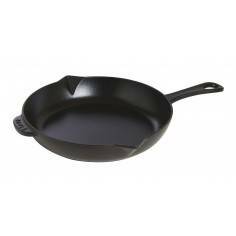 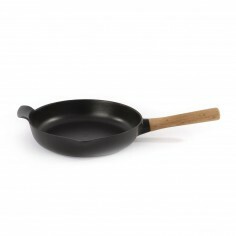 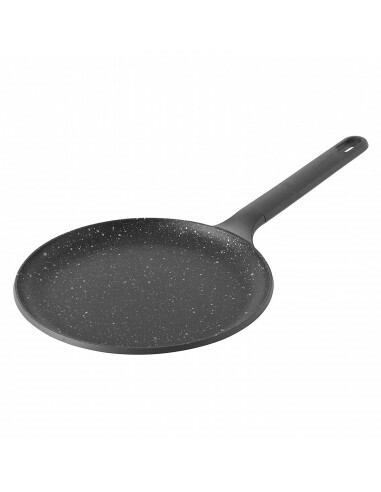 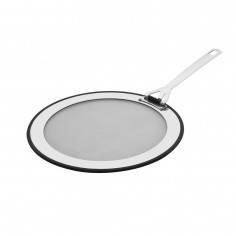 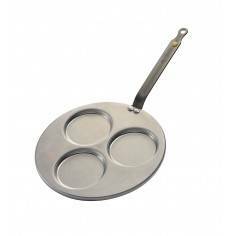 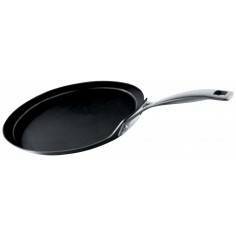 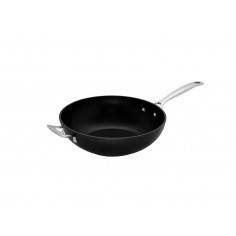 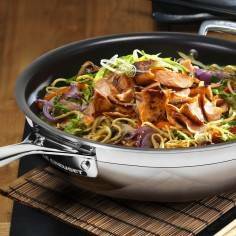 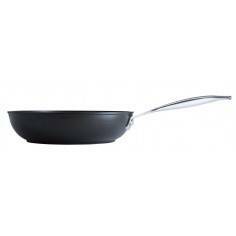 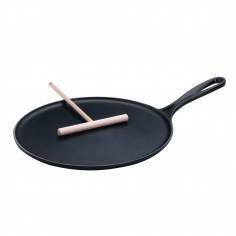 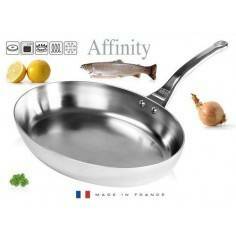 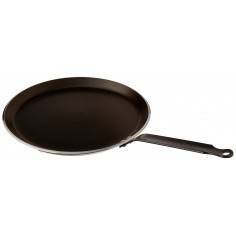 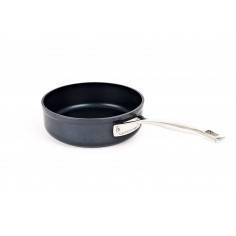 BergHOFF Gem Non-Stick Ceramic Coated Induction-Safe Pancake Pan 24cm. 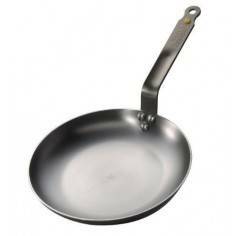 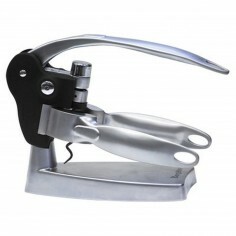 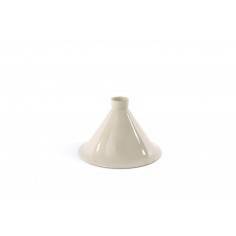 High performance cast aluminium material. 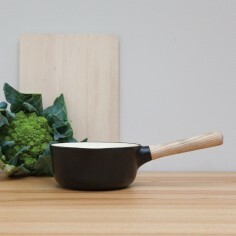 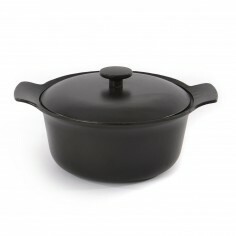 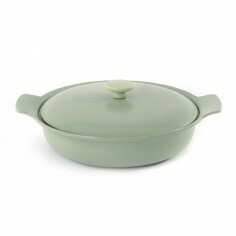 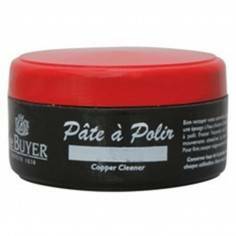 High-end non-stick Fernogreen coating. 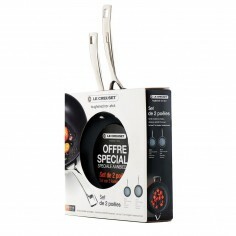 Full disk for optimal cooking on each cooktop. 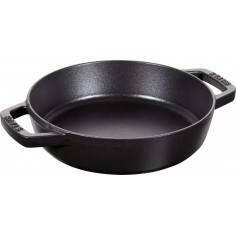 Easy to clean-up.